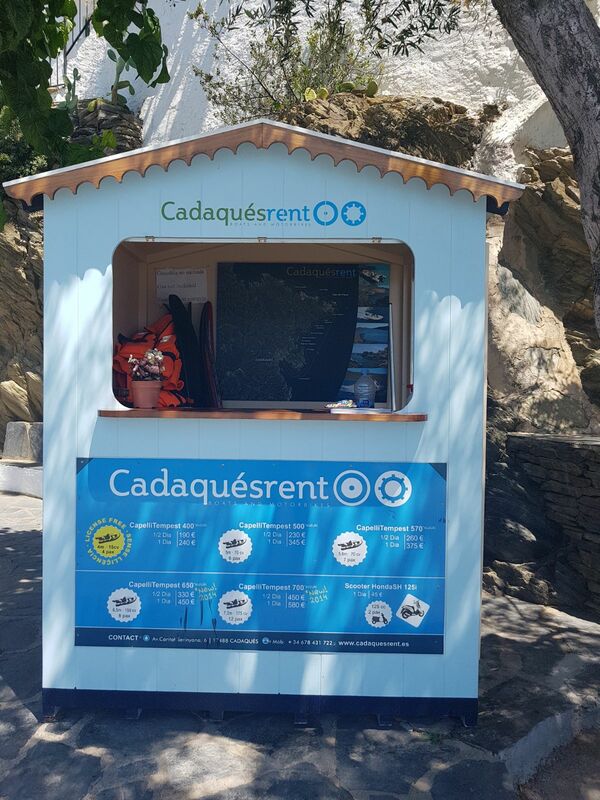 Why trust Cadaquésrent as boat rental company? 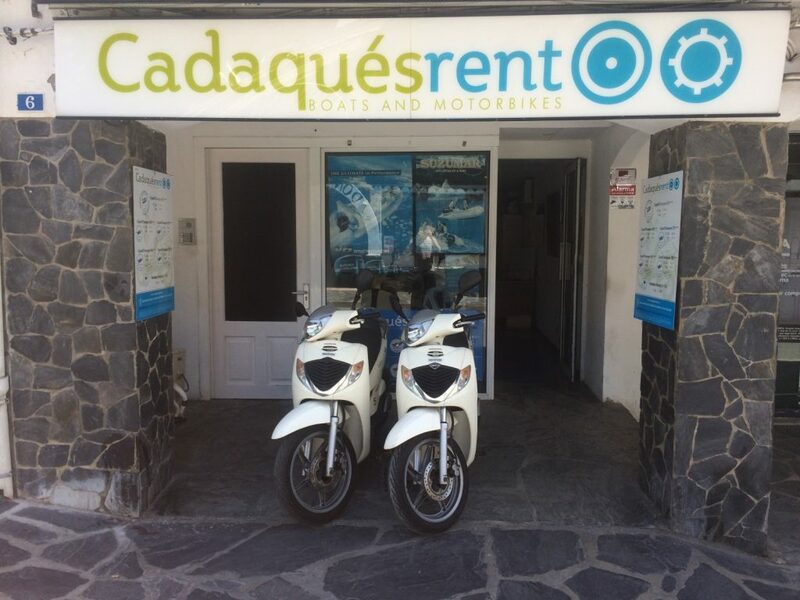 We are a company that took over 7 years of experience in the field of boat rental and motorbikes, also we guarantee the best service, customer support and practical advice so you can enjoy a day in boat by the natural park of Cap de Creus. We have the most modern fleet of vessels with all vessels fully equipped with the appropriate safety features and with equipment to ensure maximum comfort, plus a mooring equipment to stop and take a bath or spend the day in a quiet cove. The quality of our boats is guaranteed not only by the best brands, but also by our excellent maintenance. Visit us at either of our two offices and enjoy a day in boat by the natural park of Cap de Creus! Boat rental company and scooter.